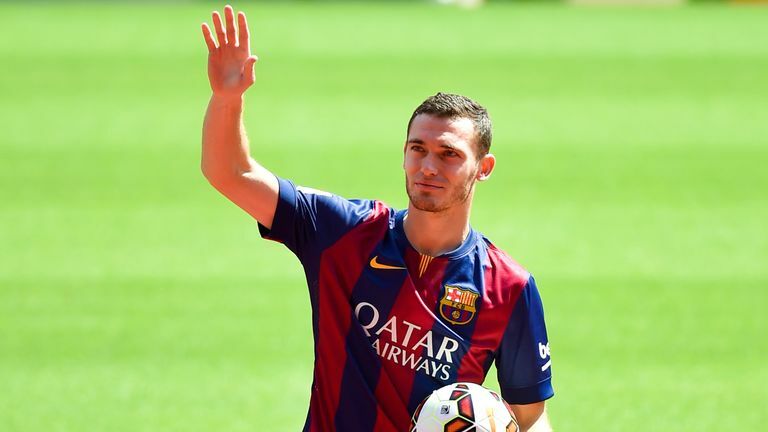 Is Vermaelen Still Capable of Holding Down a Spot in the National Team? Thomas Vermaelen is an indisputable legend of the Belgium national team, putting in 58 appearances for the side since 2006. His versatility in the back four and ability to play as a centre-back or a full-back has always worked in his favour, but after a couple of disappointing seasons since leaving Arsenal, could the 31-year-old soon find his position in the Red Devils’ defence in jeopardy? 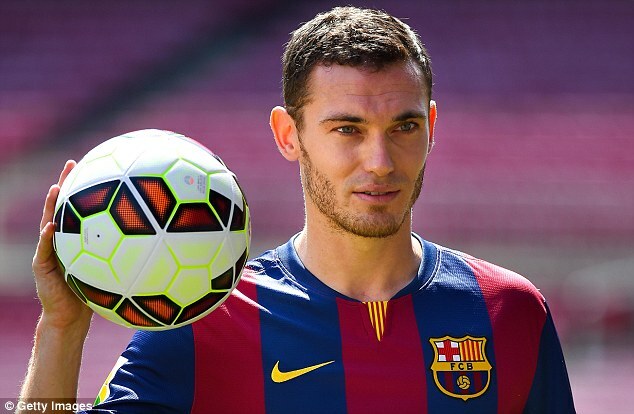 Since moving to Barcelona from North London at the end of the 2013-14 season, Vermaelen has struggled to recapture the imperious form he displayed during his tenure of 110 top flight games at the Emirates. As such, the European powerhouses sent the Belgian to Roma on loan for the 2016-17 campaign, deeming him surplus to requirements at the Nou Camp. 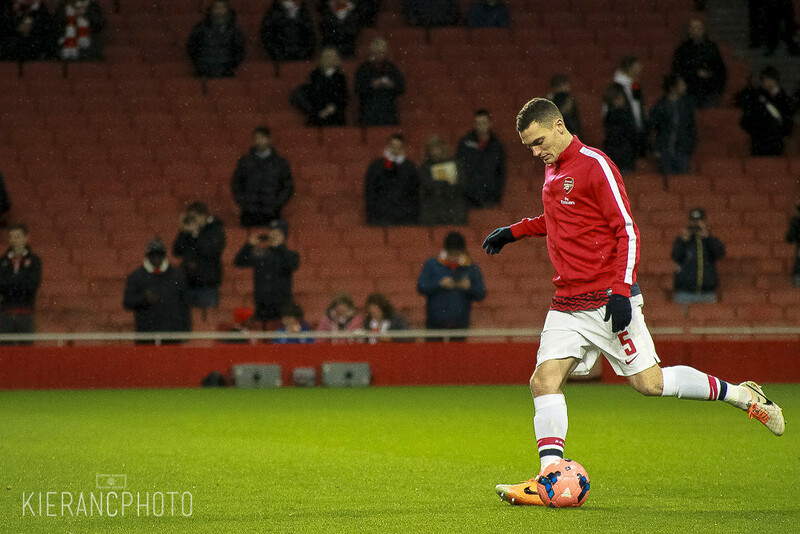 Continue reading Is Vermaelen Still Capable of Holding Down a Spot in the National Team? Former Everton manager Roberto Martinez started his run on a poor note as Spain crushed Belgium 2-0. Sacked coach Marc Wilmots might not be too sad about the end of the game after he sacked when he supervised of one the most talented team on the planet, yet they lost out in the Euro 2016 woefully. Spain was on a poor run at the tournament, but the changes they have made started yielding fruits.